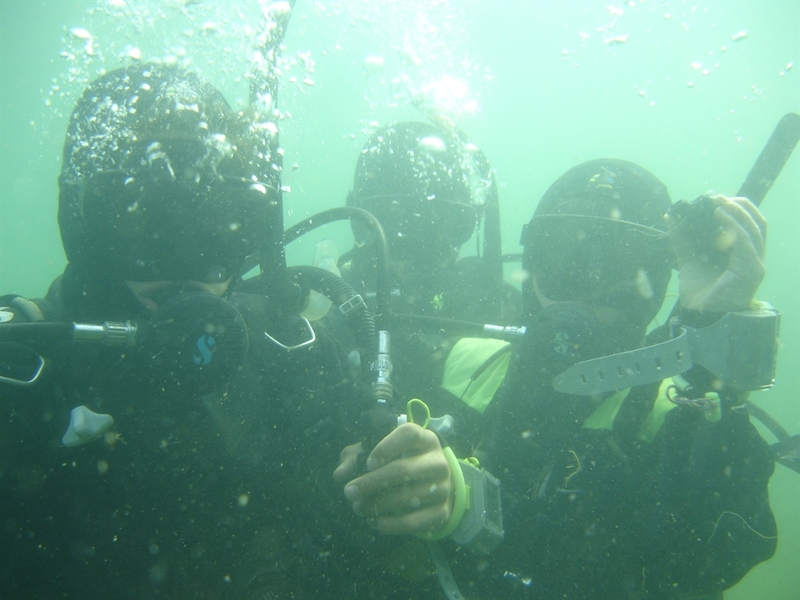 Puffin Dive Centre offers Scuba Diving activities from beginner to expert. 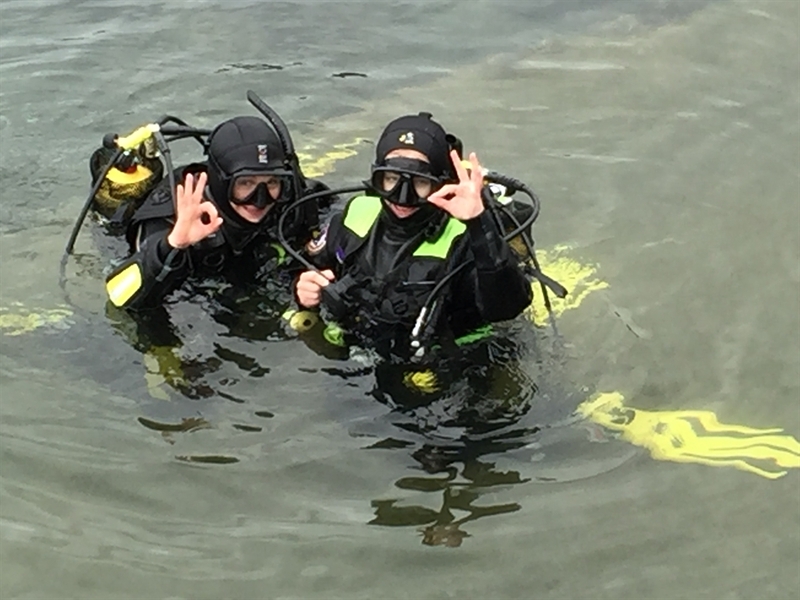 Try a Dive for the first time or become a certified diver on one of our SCUBA courses. 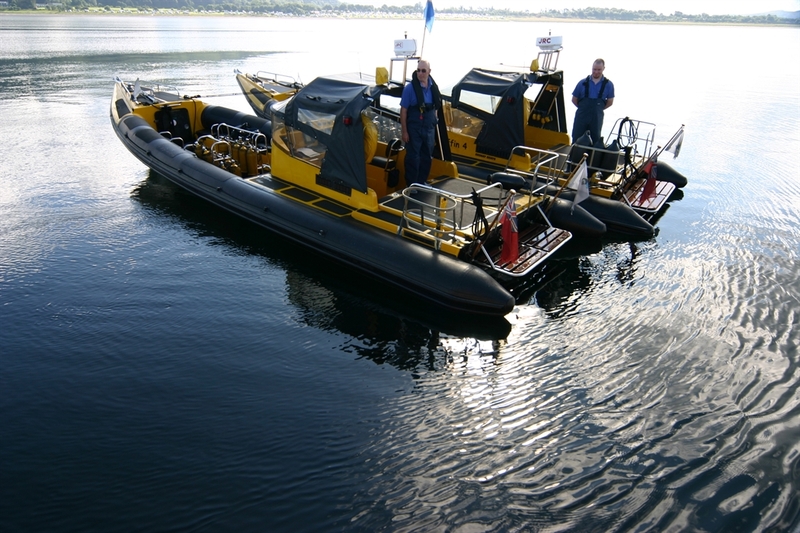 Shore diving, rib diving and advanced courses for existing divers. 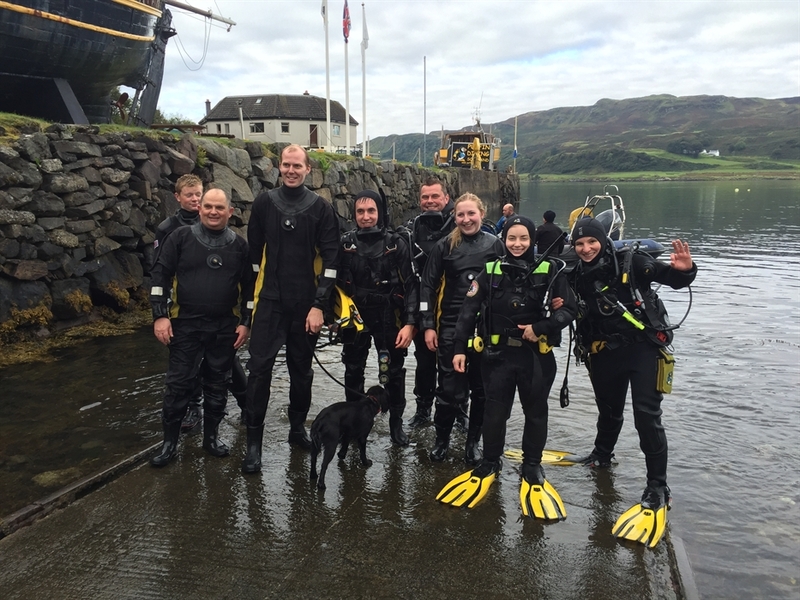 We are Scotland's ONLY dive Centre with VisitScotland's 5* Activity Centre award! 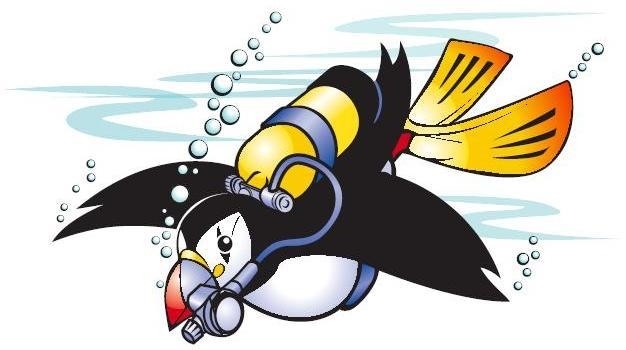 At Puffin Dive Centre we specialise in unique 1:1 dive experiences. Come "Try-A-Dive" at our centre & discover an new world! 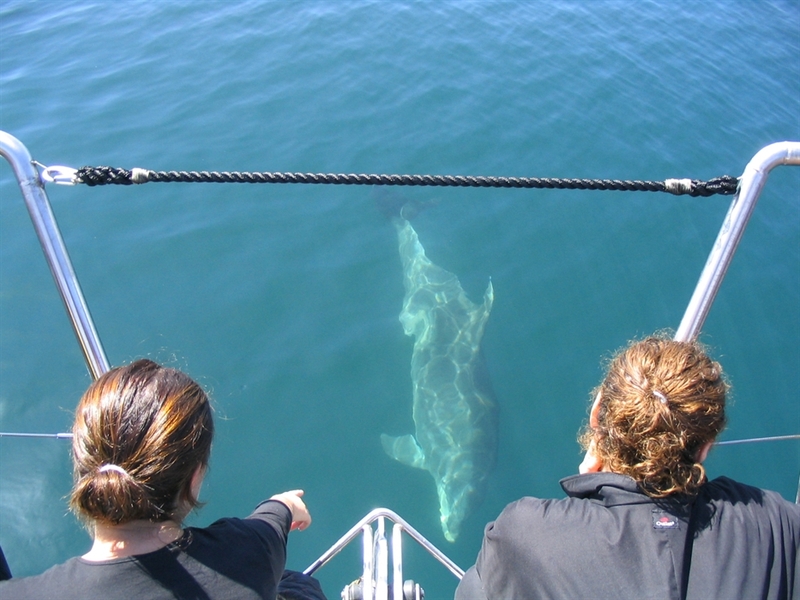 You will be amazed by what you see when diving in Scotland! During your dive you will swim amongst varieties of local fish, crabs, sometimes even octopus and lots of varied and beautiful plant life. The time will simply fly past as you take your underwater journey.